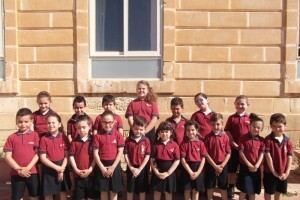 The 26th of May at Zabbar Primary A was not a normal school day for pupils, parents and the entire staff. A Healthy Lifestyle Day was organised upon the initiative of the EkoSkola representatives Ms Abigail Piscopo and Ms Romina Coreschi assisted by Ms Ginelle Sciberras. 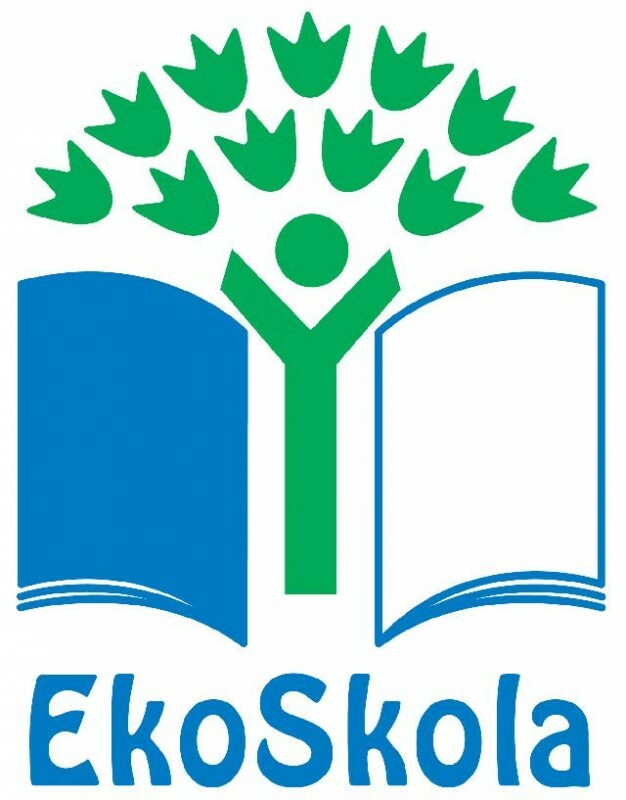 To make provision for a flexible curriculum which highlights health, diet, nutrition , food, safety and hygiene, food preparation and cooking and which promotes physical exercise as part of a healthy lifestyle. 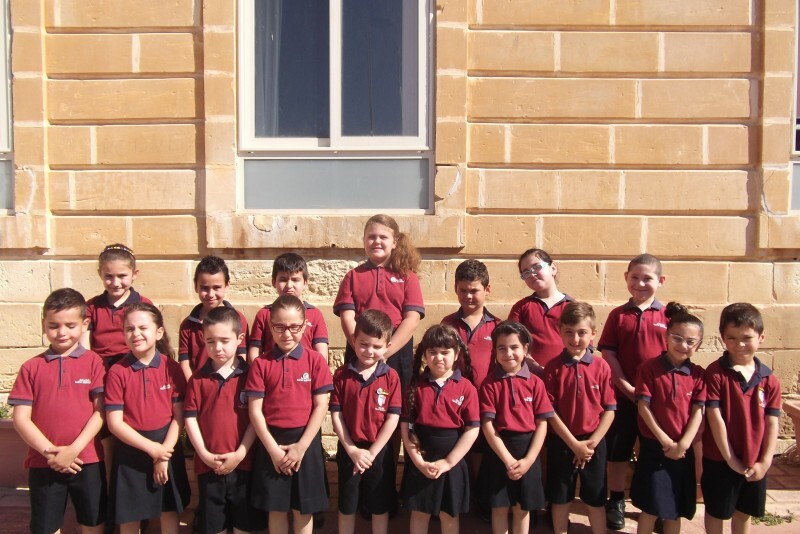 Parents were asked to collaborate by preparing healthy recipes which could be found in the book ‘Nieħdu gost insajru ikel tajjeb: Ikel għall-Iskola’. 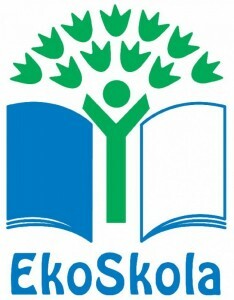 On this particular day, children were requested to wear a coloured T-shirt to represent their favourite fruit or vegetable. The response from parents went beyond our expectations and the number of parents who attended clearly highlighted the interest in their child’s well-being. The school is grateful towards those who recognised the potential of this initiative by sponsoring healthy breakfast cereals and biscuits for the entire school. Other companies together with the Local Council provided small bottles of water to every child. Fresh fruit kebabs were delivered by Frott Artna besides the usual weekly fruit and vegetable portion. Initiating with a rap song during assembly, the children (from Kindergarten 1 to Year 2) together with their parents and grandparents took part in physical activities, games, dancing and Zumba. Whilst in class, the children participated in interactive whiteboard activities and watched video clips related to the same topic. Lessons on healthy eating were delivered by ‘Catch Them Young’ campaign teachers Ms Daphne Zahra and Ms Edith Bondin. Ms Mariella Farrugia from the Home Economics Seminar Centre (HESC) gave talks to parents on preparing a healthy lunchbox and also delivered sessions to children in class. Mr Neville Ebejer, from the Rural Development Department who assisted two kindergarten classes to plant two trees in the school garden. Various seeds were also given by the Rural Development Departement to children to plant in pots and nurture during the coming months. All in all, this day was indeed a great success and one which not only was appreciated by all stakeholders but which raised awareness about a holistic approach toward an authentic healthy lifestyle!